The Empire actor called the aftermath of Trump's election "desperate times." 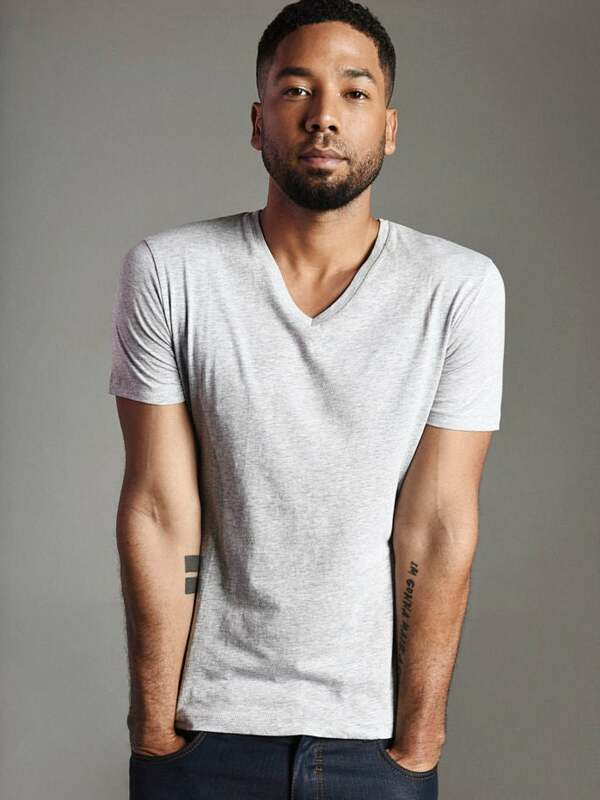 Empire‘s Jussie Smollett often uses his platform to give voice to the voiceless. While speaking with Plus, the actor revealed his thoughts on Trump’s impending presidency and why he advocates for social justice issues. Check out the full interview, here.